I recently realized that I have yet to share workout clothes on the blog. Of course, they aren’t exactly chic. But they have some very important features. 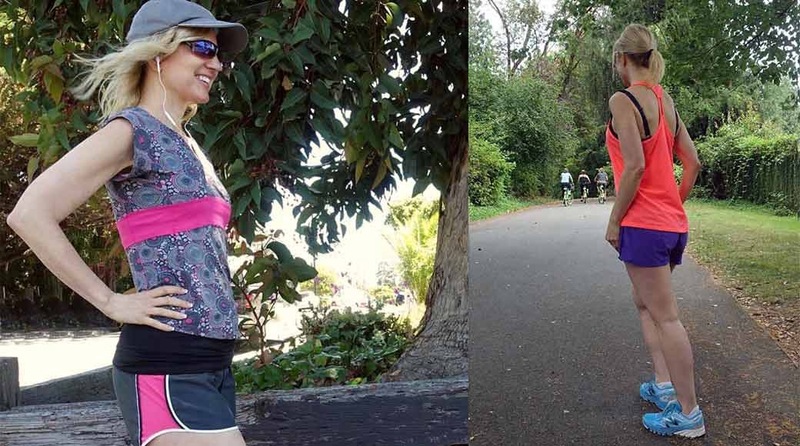 These two running outfits help turn my running into a meditation.